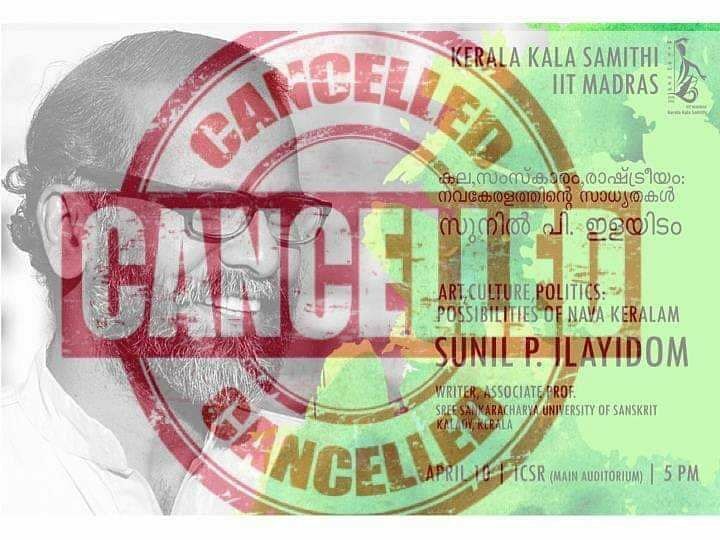 The IIT Madras administration cancelled a lecture by writer and critic, Sunil P Ilayidom today claiming that 'political discussions' are not allowed on campus. This is one more in the list of events cancelled by the IIT administration in recent times due to the fact they would be 'political'. Illayidom was also recently in the news when he was attacked by right-wingers for his comments on the Sabarimala issue. When the students contacted the faculty advisor, they were told that deans from various departments had written to them that the event would be a political. 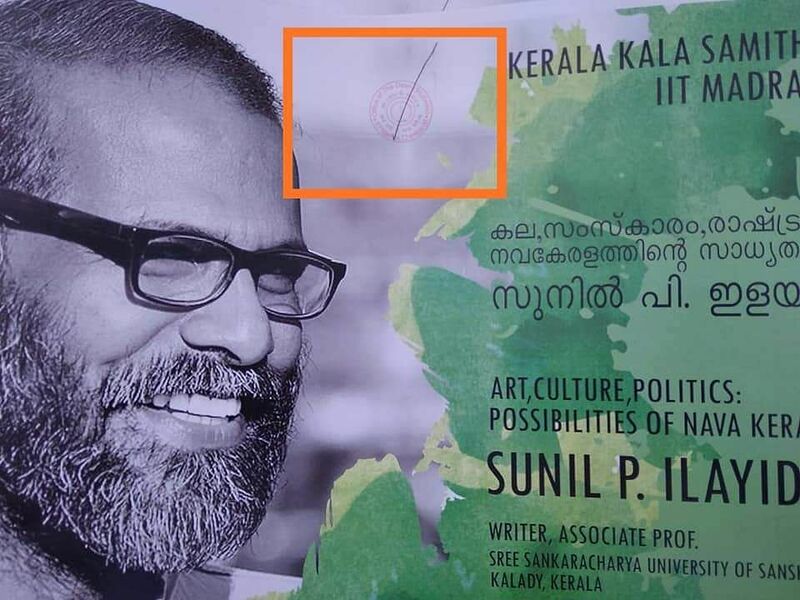 The writer was to speak on the topic, 'Art, Culture and Politics - Possibilities of a New Kerala'. Speaking to Edex, Illayidom said that he wasn't sure of the reason why his lecture was cancelled, especially because it was not politically motivated and had no connection with the upcoming elections. 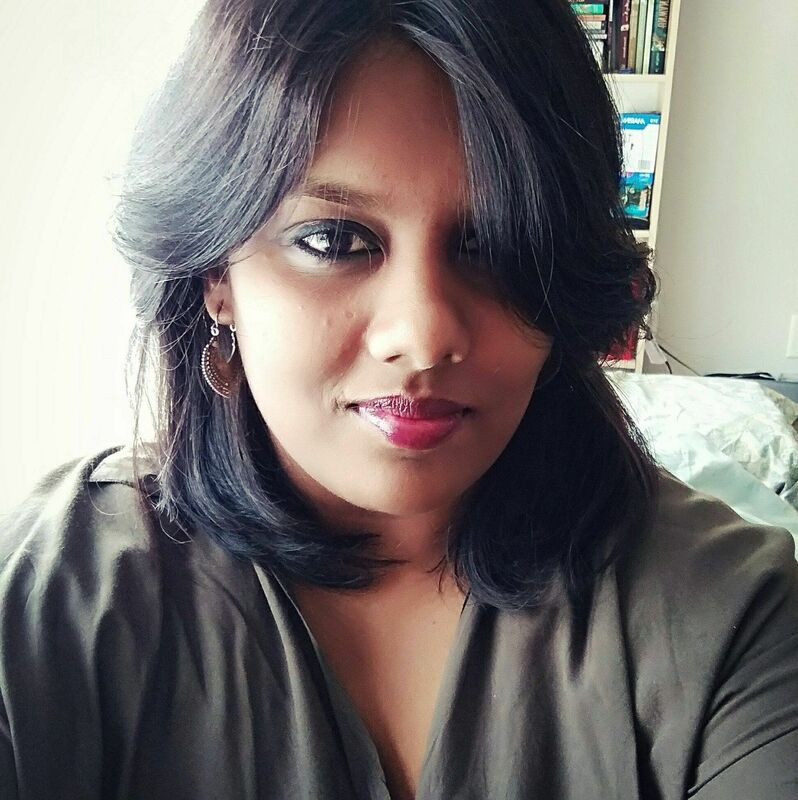 "Somebody told me that there was a complaint from the election commission or maybe a complaint from the University authorities. I think its maybe the right-wing again that is trying to obstruct free-thought again," he said. "I assume there is a section that did not want me to discuss or explore the possibilities of future political, social and power structures. The right-wing people in my State are completely against me and I'm continuously facing their wrath. So this is just another instance," Illayidom said. The writer is however not protesting the cancellation, "I already had my flight booked to go back today, so I'm getting on the flight and just going home." The students said that since the elections are around the corner, the writer preferred to let the issue go.